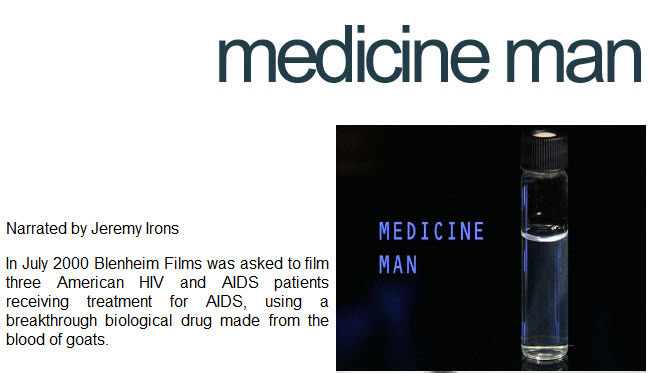 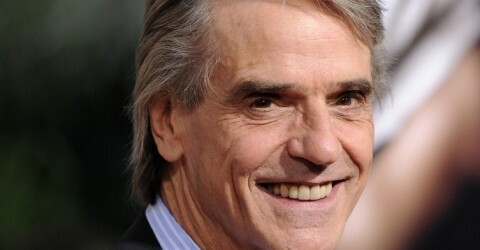 Jeremy Irons is currently working with Blenheim Films on a documentary about the world’s trash and pollution. 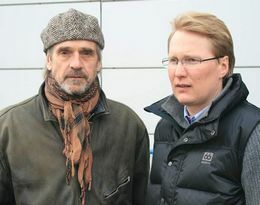 He has worked with Blenheim Films previously. 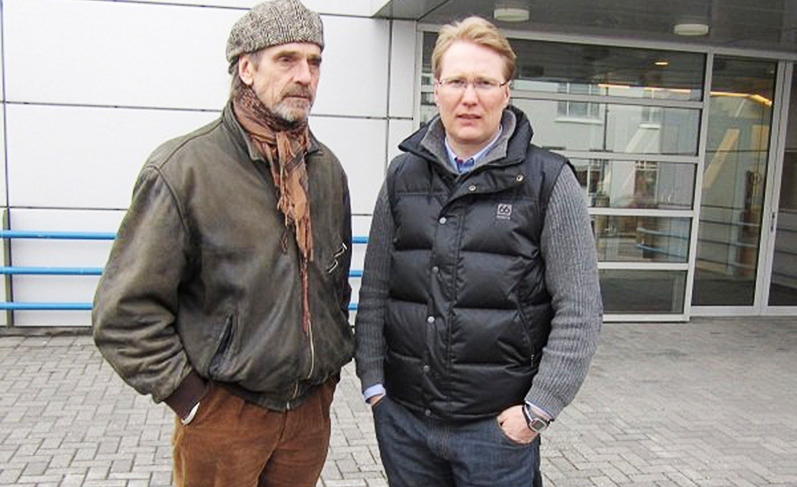 Blenheim films is an independent production company based in Oxfordshire, England, created in 1998 by Candida Brady and Titus Ogilvy. 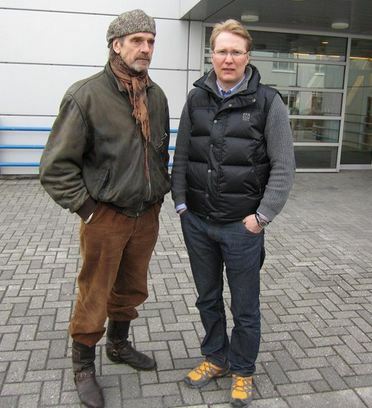 Jeremy Irons was in Iceland in April 2011 with a crew from Blenheim Films. 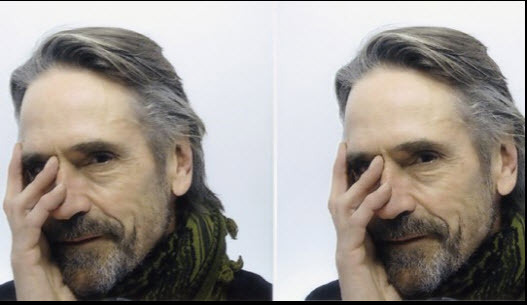 Jeremy Irons is to be in San Francisco Thursday and Friday, April 14 & 15, 2011, with a British film crew making a worldwide documentary about recycling, for the BBC. 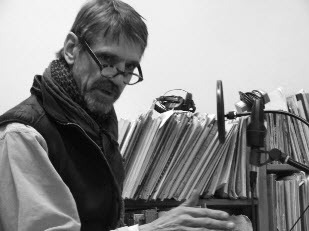 San Francisco was chosen, said Robert Reed of Recology, because it has become known internationally for recycling, and, in particular, a compost program that collects food scraps at restaurants and compostables from all properties, then creates compost for 200 vineyards.